As you can probably see, I'm a pretty terrible blogger. please follow me on Facebook and Instagram! i’m a sucker for a generations photo – i love how youth and wisdom collide! 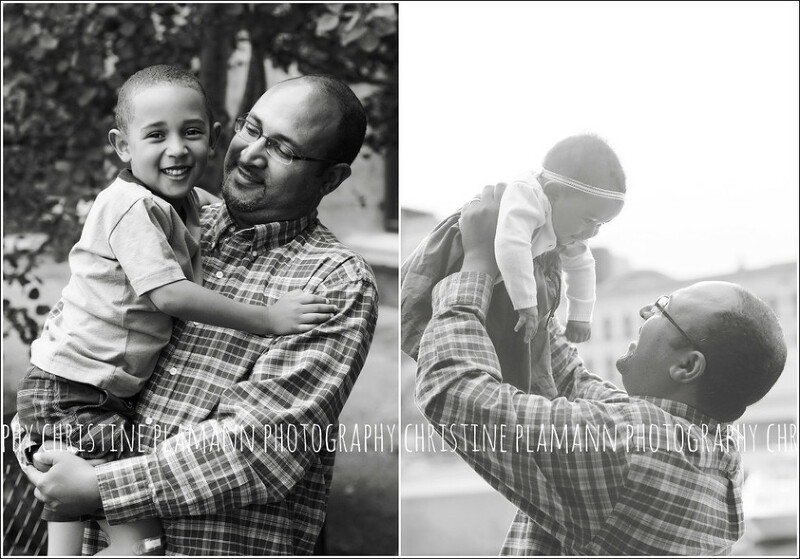 i’ve been lucky enough to photograph this family since big brother was only a few days old! aren’t they beautiful? this was my first time photographing at trimborn farms and holy gorgeous! so pretty.